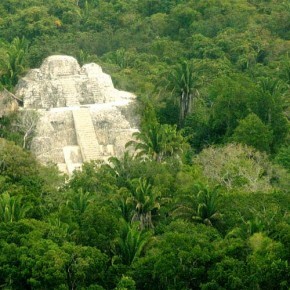 I’m heading to Belize to look into antiquities trafficking. Who who should I speak with? During the month of July I will be in Boston and then Belize conducting (very, very) preliminary fieldwork into the historic Central American antiquities trafficking networks as well as the ties antiquities trafficking and looting have to other illicit economies in the region. It has been over ten years since I have worked in Belize and I am delighted to be back, even for such a short amount of time. It is an entrancing place: I always imagine that I will end up there permanently one day. If any of you readers have any information you would like to share about the topics mentioned above (not just in Belize but in the rest of Mesoamerica from any time in the past or the present), or you have any suggested contacts for me to make or sites for me to visit, please do not hesitate to get in touch. If you are in Belize (or Boston) and want to grab a drink and chat about this topic, PLEASE get in touch. Your drink is on me.